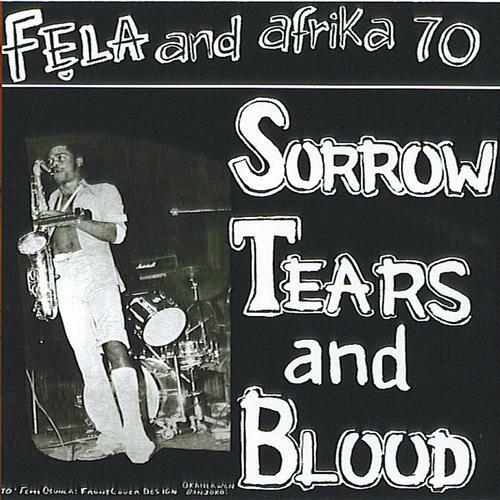 FELA KUTI ”ORIGINAL SUFFERHEAD ITT” – download from mediafire.com. 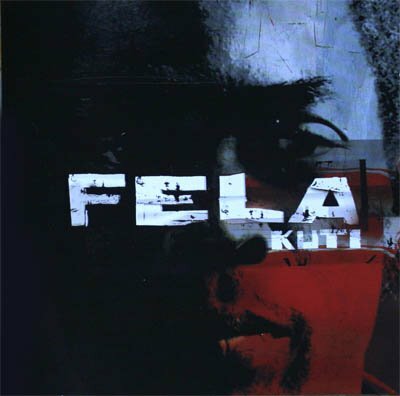 fela kuti the black president – download from rapidshare.com. Fela Kuti – The Best Best of the Black President 2CD TQMP (download torrent) – TPB. This video, for the song “Ha-He” by the Kenyan group Just A Band, has become a huge hit in Kenya, and is now going viral with a wider audience, in part thanks to Digg.com, which is where I ran across it, and where it has been posted more than a half dozen times in the last couple of months. This is a fairly run-of-the-mill collection of enthusiasms and references for a North American fanboy, but what intrigued me was to see them cropping up in a Kenyan music video. I suspect I shouldn’t be surprised, and that the only real surprise is that I have allowed myself to remain ignorant of most cultural activity in Africa, beyond my long-running interest in the Nigerian musician Fela Kuti and more recent discovery of the Malian guitarist Ali Farka Touré. 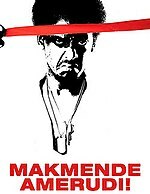 The word Makmende is a sheng (Swahili slang) word which means “a hero”. The name supposedly originated from a mispronunciation of Clint Eastwood’s phrase “Go ahead, make my day” (Mek ma nday) from his 1983 movie Sudden Impact. The word made its way into Kenyan streets in the 1990s whereby the streets bad guy wannabe would be called out and asked “Who do you think you are? Makmende?”. 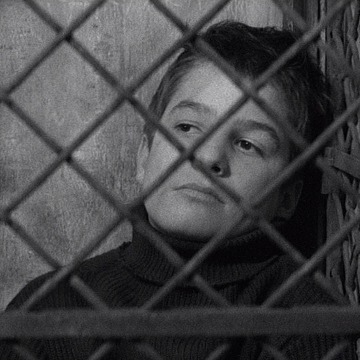 Anyone who thought they could do the impossible or a particularly difficult task was always asked whether they thought they were Makmende since only Makmende could do or attempt to do the impossible. The character Makmende is associated with the fashion wear of the early 1980s. He is portrayed with long John Shaft-like afro hair and bell bottom trousers…” (via Wikipedia).